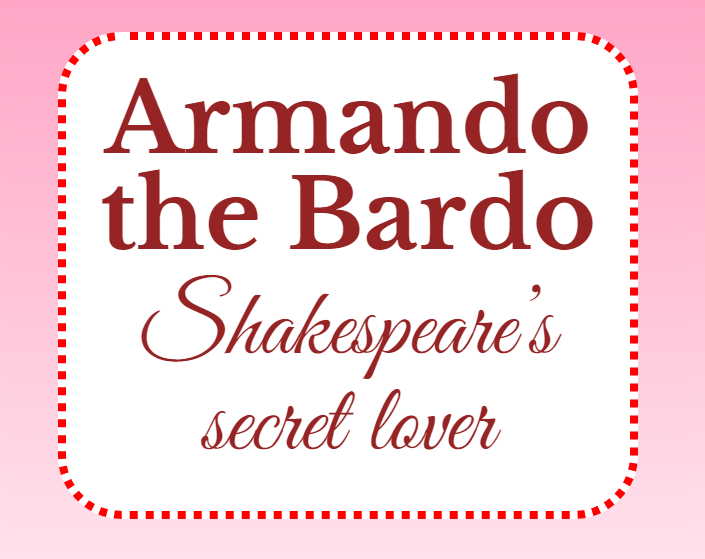 Armando loves Shakespeare but he also writes all his plays and gets no credit for it. Is revenge in order? Will you help him? Love, treason, puns, trickery and all that good stuff. 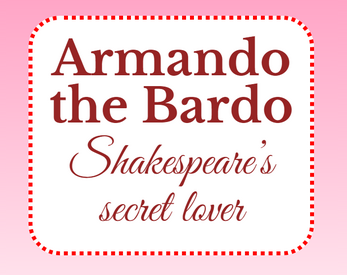 An English playwright, a heartbroken party-lover, a ghostwriter lover, a ghost trickster mother, and a couple more interesting characters! One and a half puzzles! Dialog options affecting stats affecting nothing! A sword-fighting minigame you will probably never beat! Four different endings but that thing when three of them are kinda bad and the last one is the real ending! Fullscreen mode recommended because it looks good.